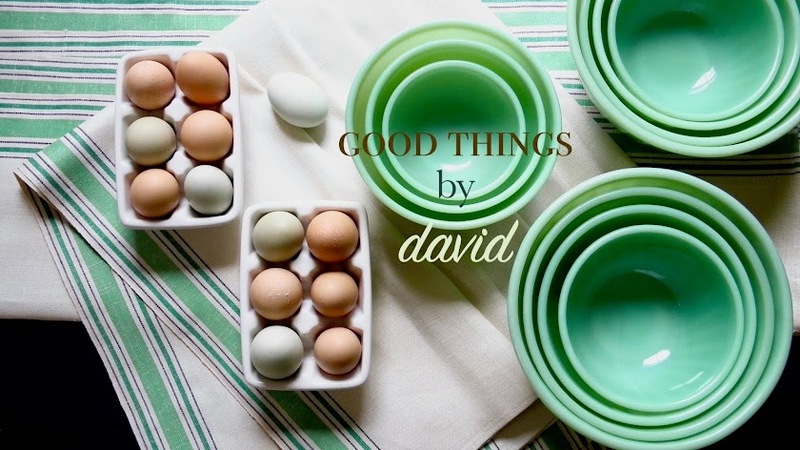 Good Things by David: Baked, Packaged & Delivered! As you know, I had that little contest last month in which I chose two lucky winners for a batch of my homemade cookies. The first cookie shipment went out a couple of weeks ago, but the last batch of cookies went out yesterday. Carol wanted her dear mother to receive her cookies in time for Mother's Day, so I got to work to make sure that they arrived on time. Carol chose the Hungarian Butter Cookies. These particular cookies are very popular with anyone who tries them because they are delicate, well-flavored and are perfect for any occasion. I love having this dough in my freezer at all times, so that at a moment's notice, I can roll, cut & bake exquisite cookies. I have my dear friend, Darlene, to thank for her family's recipe. Make some if you haven't tried them. For the cookies, I used a fluted square cookie cutter from Ateco that I bought from Fante's many years ago. Right before I baked them, I added fine sanding sugar in pastel blues & greens to the borders. The sugar sets onto the cookies without melting. 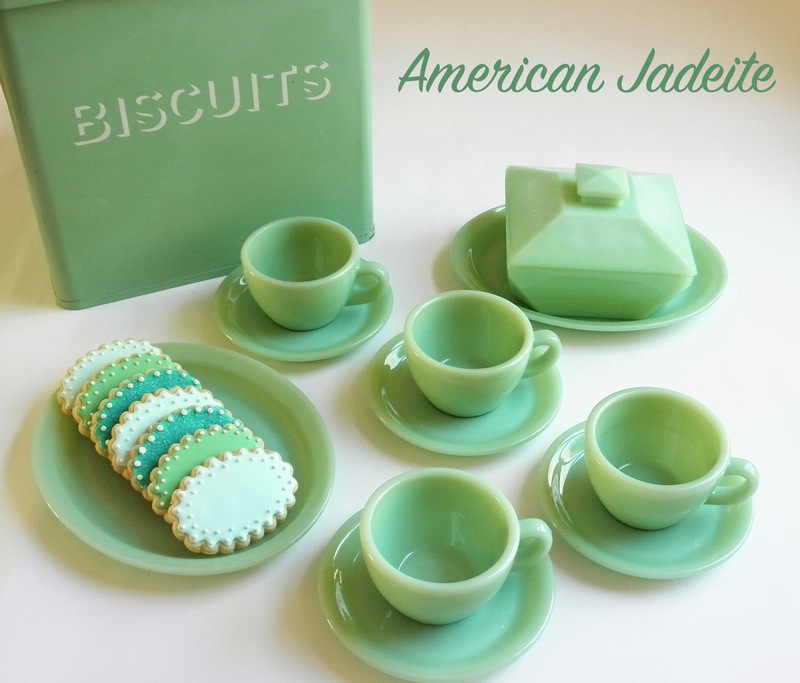 I love "pre-decorating" cookies in this manner. Once baked, the cookies were paired off and tucked into small cellophane bags. I used a small Good Things by David label to close off the bags. They were then placed into treat boxes. Packaged with plenty of recycled packing peanuts, the cookies were placed into a box for shipping. A handwritten note was included, of course, thanking Carol. I like personalizing every shipment. My private label that is used for special packages to friends & family, was placed on top of some light green tissue paper. Off they went! 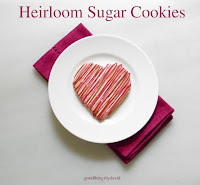 If you're having a special Mother's Day luncheon or dinner this weekend, make a batch of these beautiful cookies or any number of them from my Monthly Cookie column. Whether you package them up in clear cellophane bags or stack them on a nice cake stand, make sure you have plenty. Not only will mom want a few to nibble on with tea, all of your guests are going to want some to take home. I have to say this looks wonderful. Too bad I didn't enter the contest, but maybe you should have another one in the future! Martha, thank you! I try my best to create things that people will appreciate. I'm glad you're reading! Anonymous, another cookie contest? Oh, my. Well, I'll think about it but I can't promise anything. I am the blissfully happy winner of the magnificent cookies! David, your an artist of the highest caliber. The cookies are so beautiful to behold, and amazingly delicious. My mother and I thank you so much! I can only "pay it forward", and do something outrageously wonderful for someone in the spirit of you,David. I'm so glad you & your mother liked what I sent. Those cookies are outrageously delicious. Hmmm it's now March of 2015! I sure would love to receive some. Lol. But most of all it would be so nice to get a hand written personal note. What a wonderful package!! !